Virtus.pro announces a start of the partnership with the global leader in the production of gaming chairs – DXRacer. 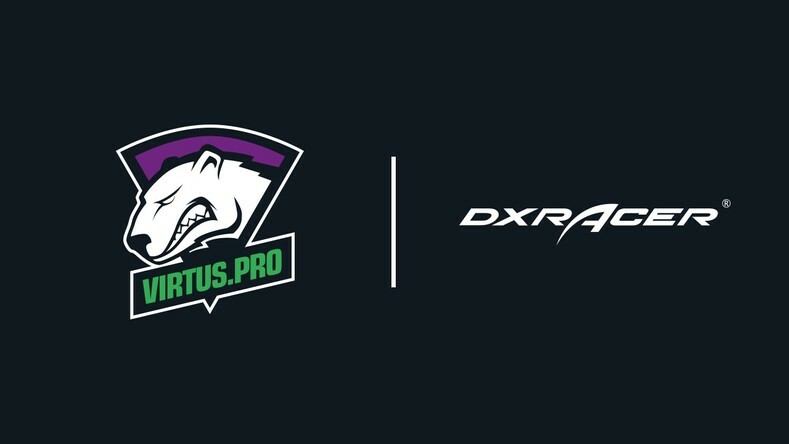 DXRacer has become an official partner of Virtus.pro as per the established agreement. The company's logo will be displayed on the team's social media pages and website, and all players will conduct live-streams using the partners' chairs. Furthermore, DXRacer will develop a brand-new seating line using Virtus.pro colors. The contract is to last until the end of 2019. Roman Dvoryankin, Virtus.pro General Manager: “Any esports player or gamer knows our new partner's name. We are happy to establish an agreement with such a renowned company as DXRacer. I am sure it is just the beginning of our long-term partnership”. Shann Ng, DXRacer Director of Marketing: “Virtus.pro is a popular esports team in the CS:GO and Dota 2 community and we are very excited to have them onboard with us. As their official chair partner, we look forward to our exciting partnership with them for 2019”.